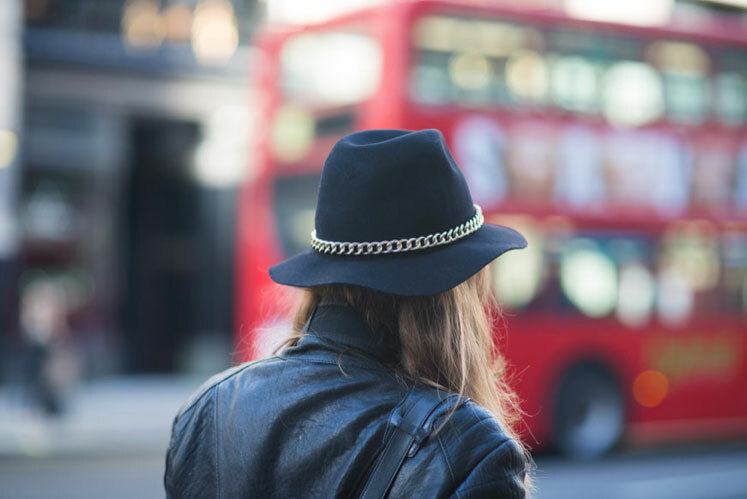 London's chicest girls have already traded in their summer straw fedoras for winter-worthy ones. And they could not have looked more stylishly prepared for the autumn chill (and the city's frequent rain spells). I am planning to jump on the bandwagon too, when the weather here warrants it. Here are some hats I'm considering from Rag & Bone, Eugenia Kim, Gap, and Zara (pictured above). Love the one from Rag & Bone.